Our army doesn’t look good ? Do we need American Soldiers for modelling ? 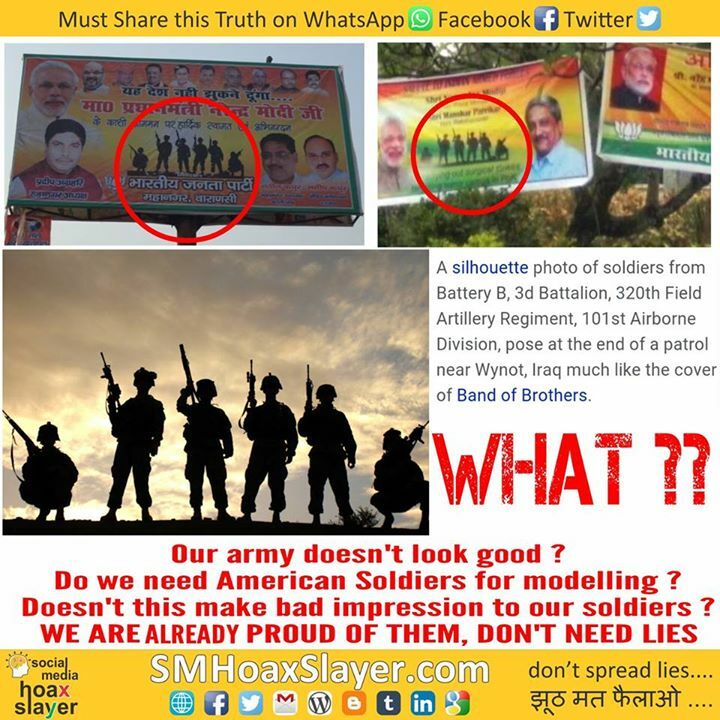 Doesn’t this make bad impression to our soldiers ? The man being dragged is not a Hindu and it was not Pakistan.